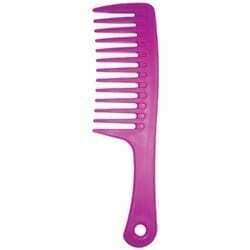 9-1/2″ Shampoo Comb Easily glides though hair. 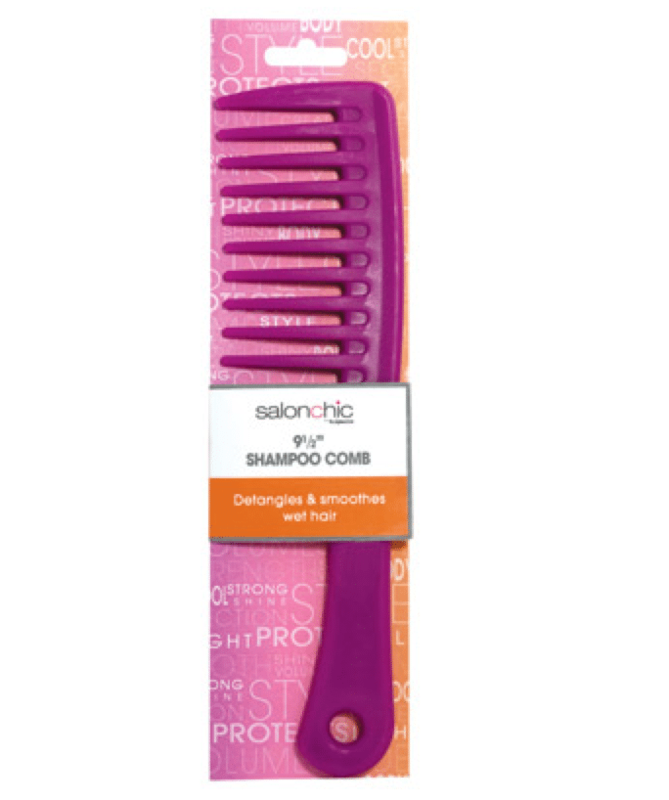 Detangles and smoothes. Made from durable plastic.